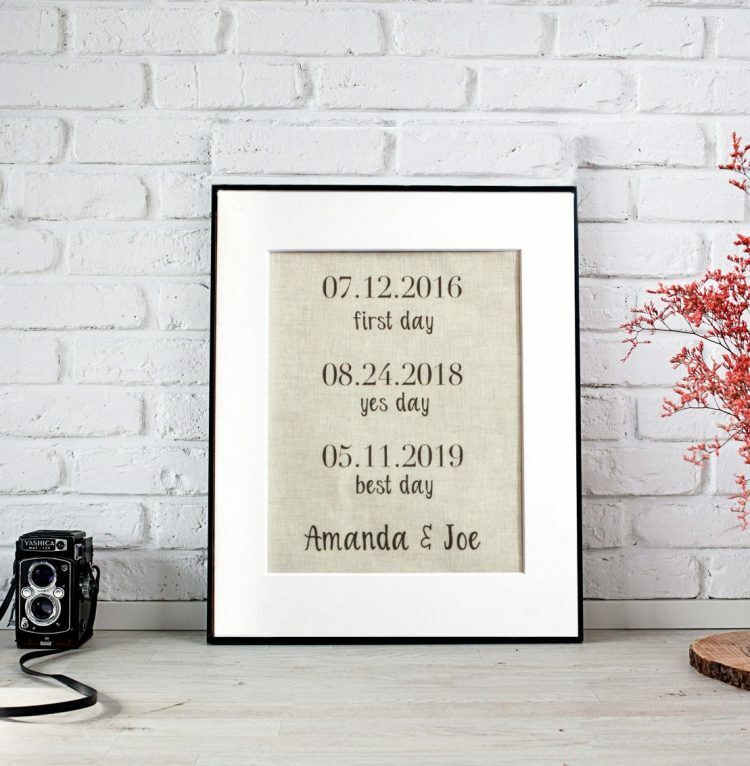 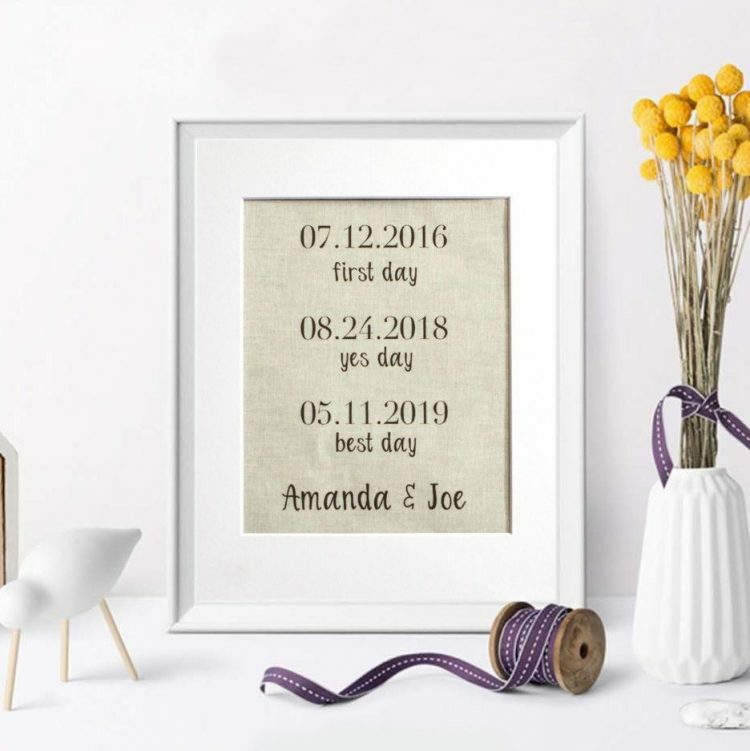 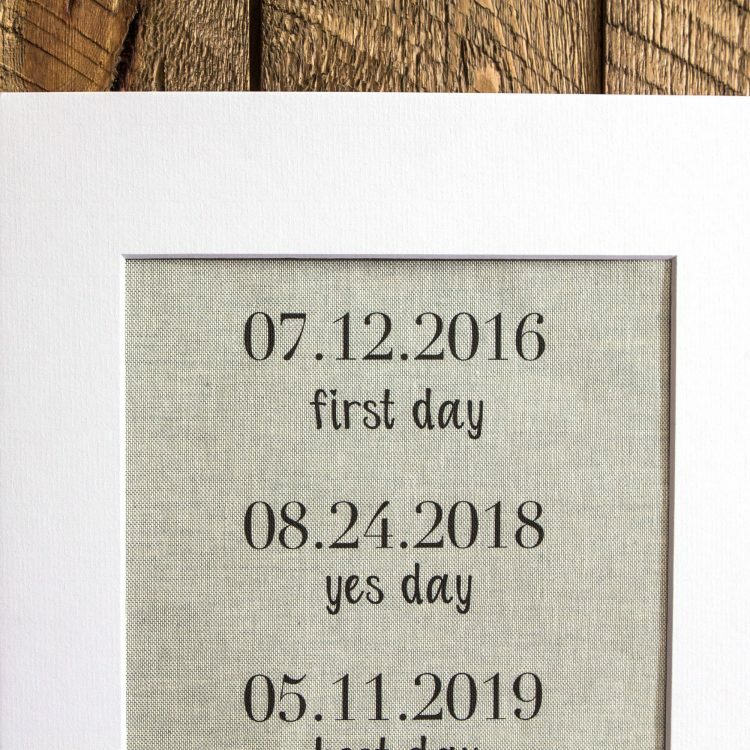 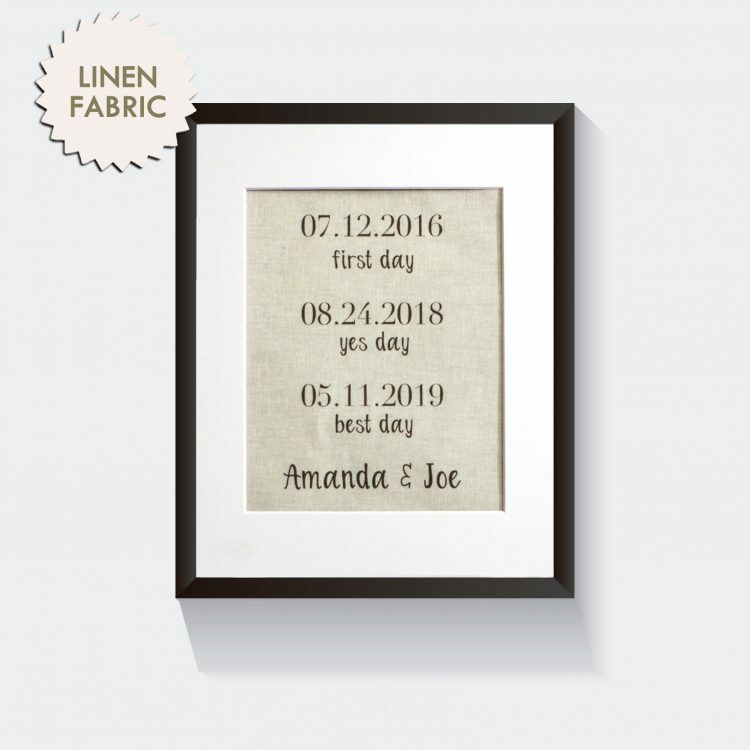 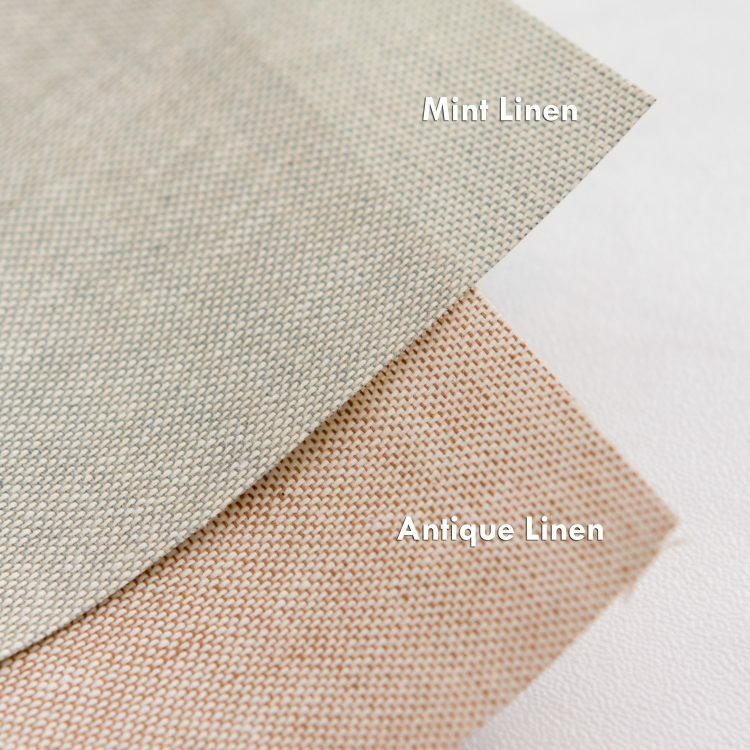 Whether you want a display on your wedding day or want to reminisce your best day ever, our linen print helps you remember the important dates in your relationship! 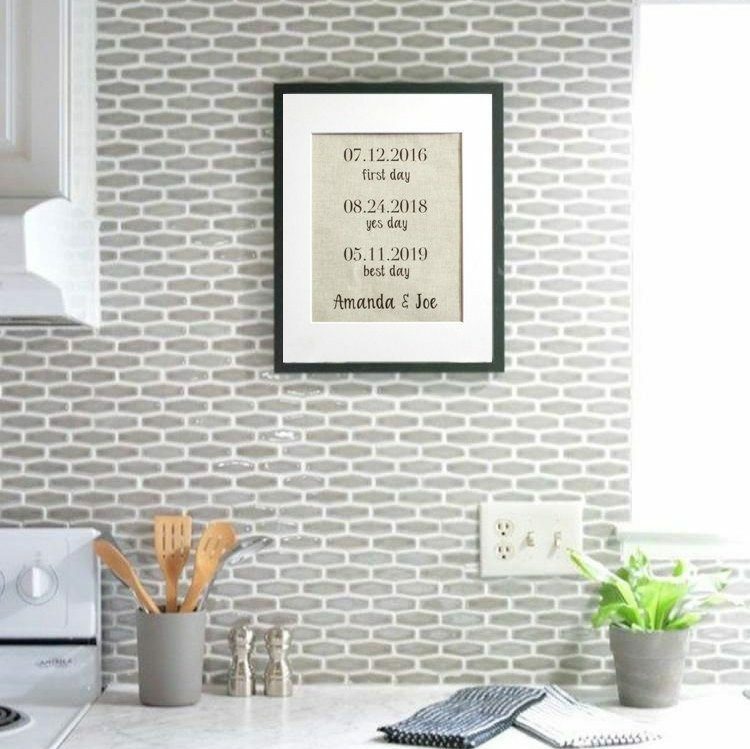 Fill your home with beautiful memories with a linen wall print art of your important dates! 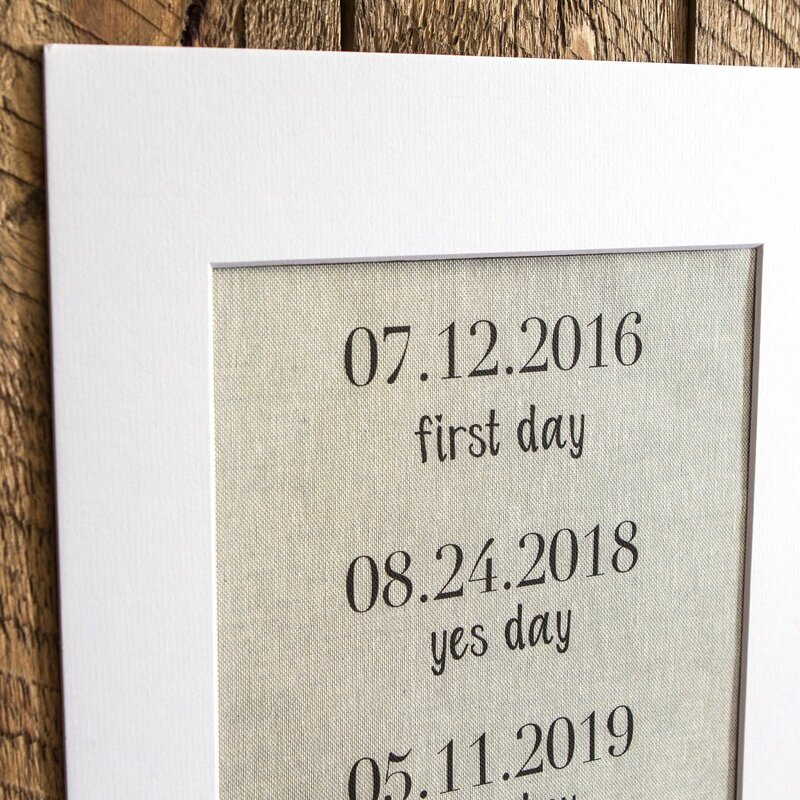 This linen print makes the perfect 4th anniversary linen gift for your partner and yourself!